ATTN: TLMP is a 11 map serires. Please download the other maps. Servers will be running all 11 maps generally so it will be nice to have them all! 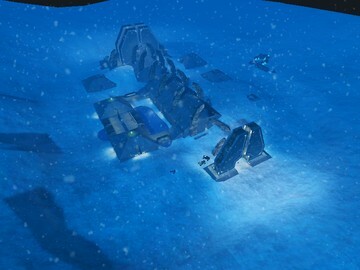 Snowtrap - Everyone should recognize this map by now. 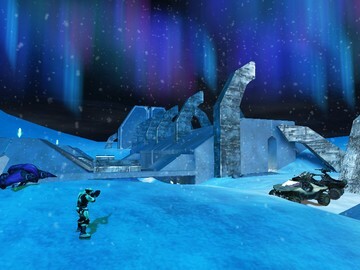 It is some of the best fun you will have in snipers and CTF for halo ce. Its a massive map so you will need at least 12 to 16 players. - The radar sensitivity has been lowered. You can now crouch walk to stay off of the radar. - Backpack weapons are integrated into all of the maps. - The mongoose from yoyorast island 2 has been added to some of the maps. - Fuel rod is now a charge based gun that is similar to the spartan laser.